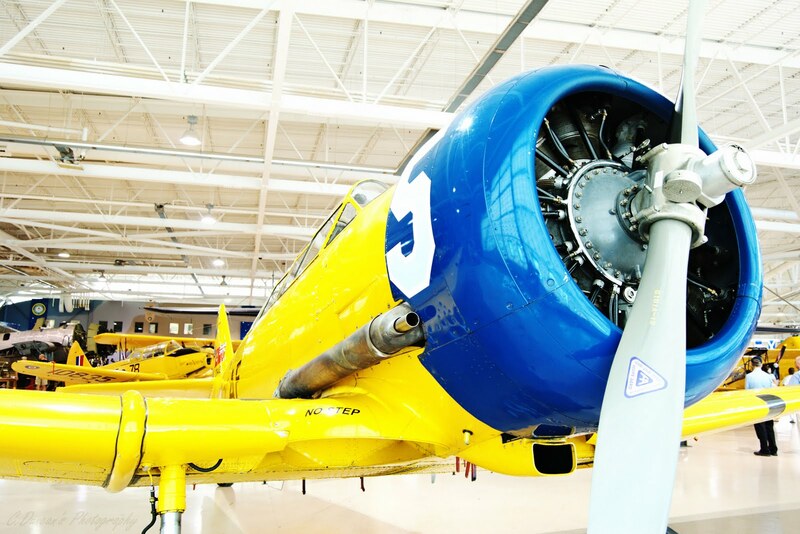 ...Photographic Ramblings...: Plane ...And Simple ~ WideAngle Wednesday! "Photographers, it sounds simple, but be sure to check out everything your city or area has to offer! Get excited about it! And let it show in your images. : <--- Great advice. 1 all be implementing as of next week - when I start working fulltime on my photography! We LOVE it there too! Love this shot in black and white as well. Hey Heather, isn't it a cool spot to take the whole fam? We loved it :) Thanks for the feedback chickie! I'm rather partial to the B&W myself... lol. Hi Christine, thanks for sharing these images. They are amazing! I think your images are going to be okay with this site http://www.pixoto.com, It is a photographers competition and their running a contest every week. It is completely free and you can enter as many images as you want. I encourage you to check it out and tell me what you think.